Research Interest: Human Anatomy (Gross and Microscopic), Radiological and endoscopic anatomy, Applied and Clinical Anatomy, Experimental anatomy, Human Embryology, Cell Biology, Human Histology, Electron microscopy (Transmission and Scanning), Human Neuroanatomy, Comparative Neuroanatomy, Functional Neuroanatomy. 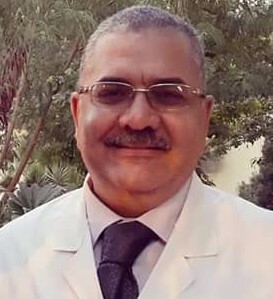 Biography: Dr. Ehab A. A. El-Shaarawy is currently working as Professor of Anatomy and Embryology, Faculty of Medicine, Cairo University, Egypt. He is having M. B. B. Ch. in General Medicine & Surgery, Faculty of Medicine (Kasr Alainy Medical School), Cairo University, Egypt. Having Master and MD Degrees in Anatomy and Embryology, Faculty of Medicine, Cairo University, Egypt. Having B. CH in Anatomy and Physiology, Cairo University, Egypt. Author in many scientific papers published in National and International journals. Having practical experience in different diagnostic techniques in the field of radiographic and endoscopic anatomy and experimental Embryology with special emphasis to those of the vertebral column. Organizing many scientific training courses, workshop in the field of Human Histology, Anatomy and Developmental Biology. Participating in many scientific training courses, workshops, national conferences in the field of Anatomy, Molecular Biology and Electron Microscopic studies. Member in many Scientific and Medical societies. Supervisor on many MD and Master Theses. 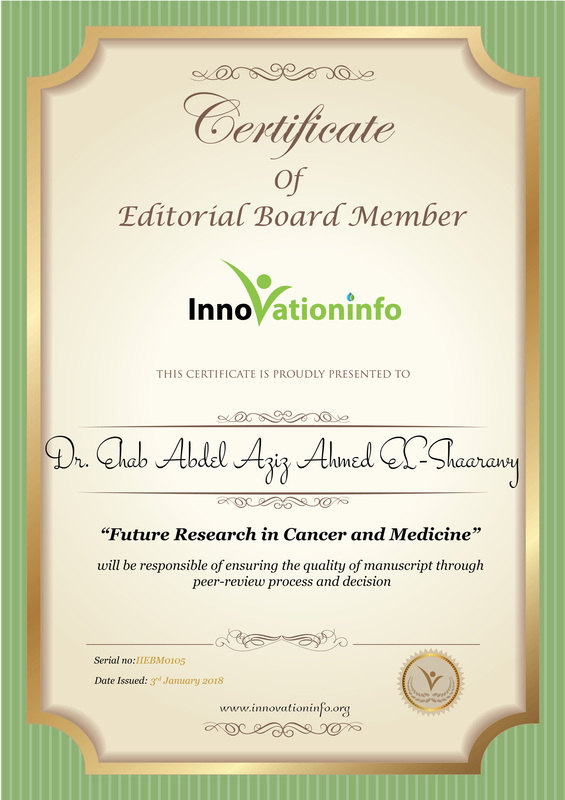 Member of editorial board and reviewer in many Scientific Journals (National & International).